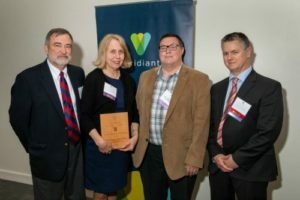 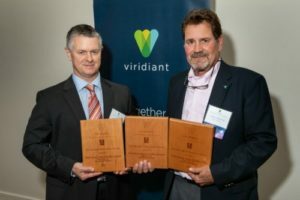 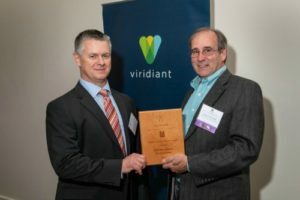 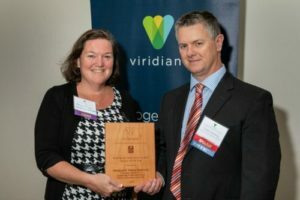 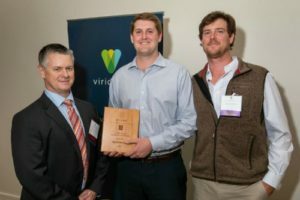 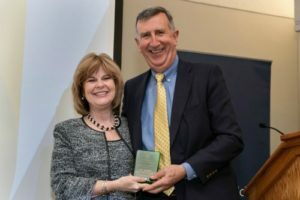 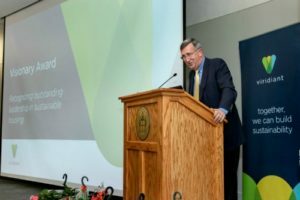 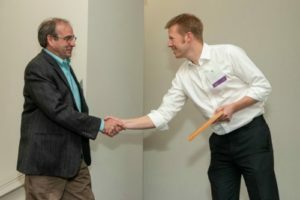 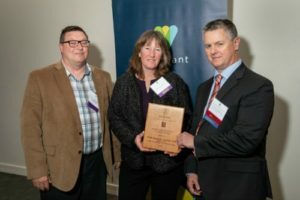 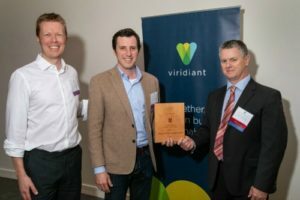 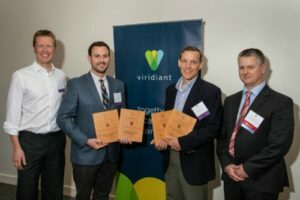 On Thursday, April 19th, just three days before Earth Day, regional leaders in the advancement of sustainable design and construction were honored at Viridiant’s Annual Sustainable Leadership Awards. 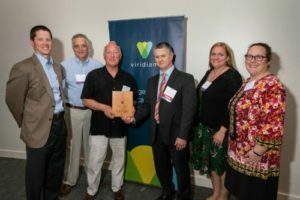 The annual awards recognize the premier developers, builders, government officials, and other industry professionals for their work in advancing the benefits of sustainable building through green building programs including EarthCraft, ENERGY STAR, and LEED for Homes. 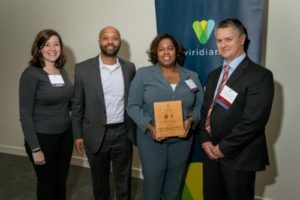 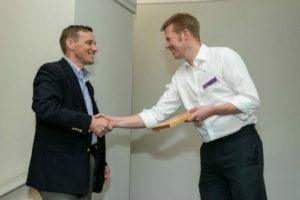 Winners were announced at a reception held at the Virginia Museum of History and Culture which drew over 150 guests. 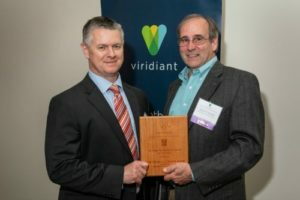 Prior to the award presentation and reception, Viridiant hosted a lecture. 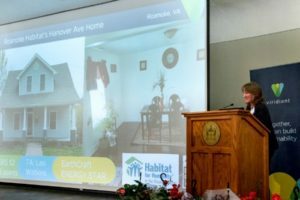 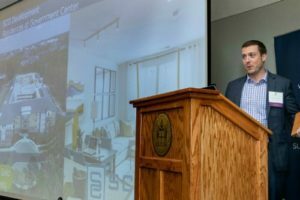 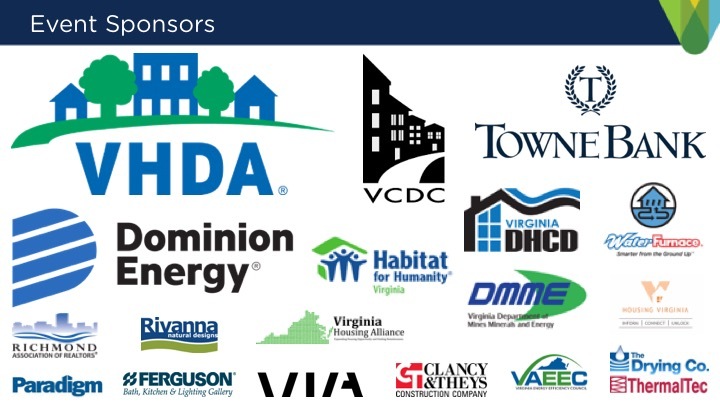 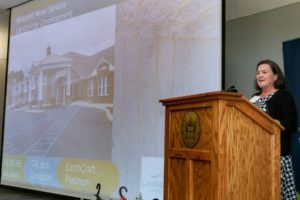 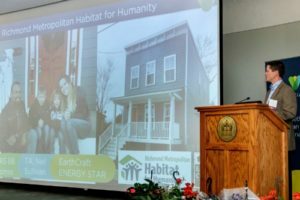 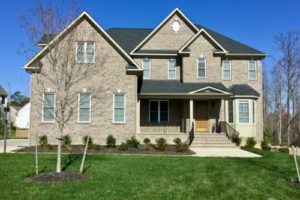 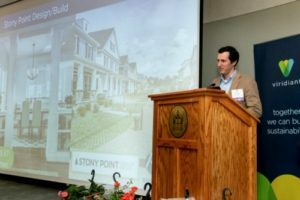 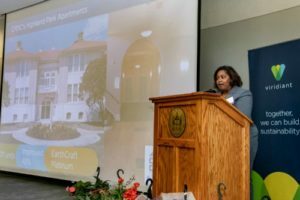 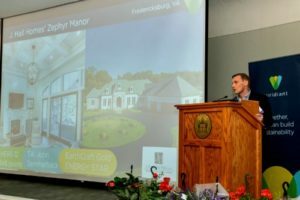 Speakers from the Virginia Center for Housing Research at Virginia Tech discussed a recent study showing that EarthCraft certification in Virginia’s LIHTC multifamily housing not only lowers energy use, but can also cost less to build. 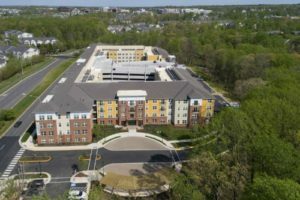 Multifamily New Construction Project: Newport News Seniors – Landbridge Development & RHG, Inc.
#2: Home on Carriage Hill Lane, Fredericksburg, VA – J. 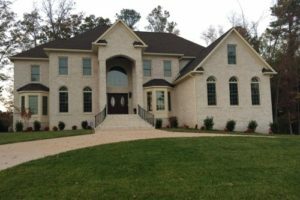 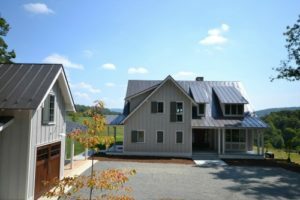 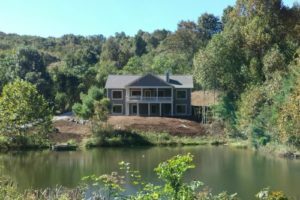 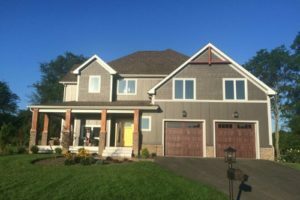 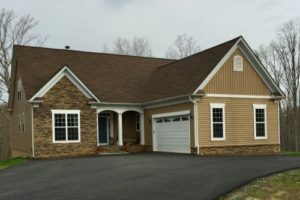 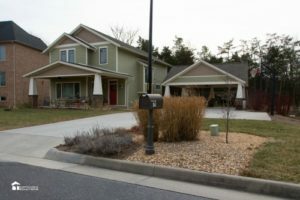 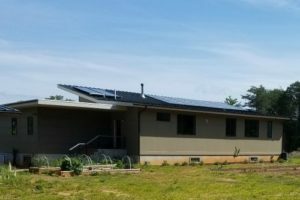 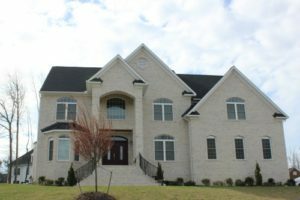 Hall Homes, Inc.
#6: Home on James Place, Harrisonburg, VA – Sustainable Solutions of Virginia, Inc.
#8 (Tie): Home on Sycamore Ridge Road, Fredericksburg, VA – J. 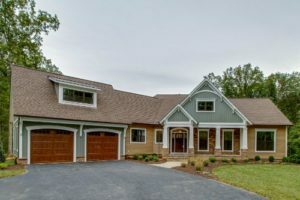 Hall Homes, Inc.
#9 (Tie): Home on Barclay Drive, Fredericksburg, VA – J. 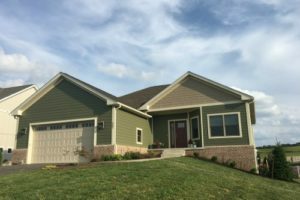 Hall Homes, Inc.